RabbitMQ is the most popular open source message broker. RabbitMQ is a lightweight application available for most of the popular operating systems. RabbitMQ supports multiple messaging protocols. RabbitMQ can be easily deployed in a distributed and federated configurations to meet high-scale, high-availability requirements. This tutorial will help you to install RabbitMQ on CentOS/RHEL 7/6 and Fedora systems. First, use the following commands to add Erlang yum repository on RHEL based system. You can simply download Erlang repository package from its official website and install on your system. After installing requirements, now download the RabbitMQ rpm package as per your operating system version from its official website. After downloading the RabbitMQ server package, import rabbitmq signing key and install it using the following commands. After completing above installations, enable the RabbitMQ service on your system. Also, start the RabbitMQ service. Use one the below methods sysvinit for older systems or systemctl for the latest operating system. 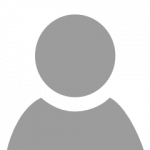 By default rabbitmq creates a user named “guest” with password “guest”. 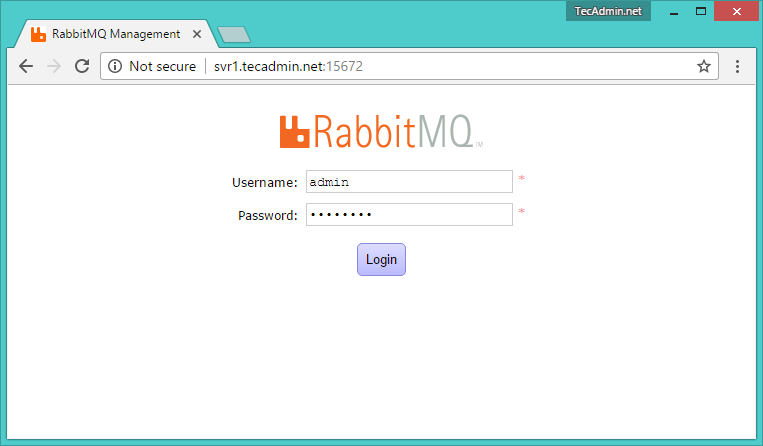 You can also create your own administrator account on RabbitMQ server using following commands. Change password with your own password. RabbitMQ also provides and web management console for managing the entire RabbitMQ. To enable web management console run following command on your system. The web management console helps you for managing RabbitMQ server. 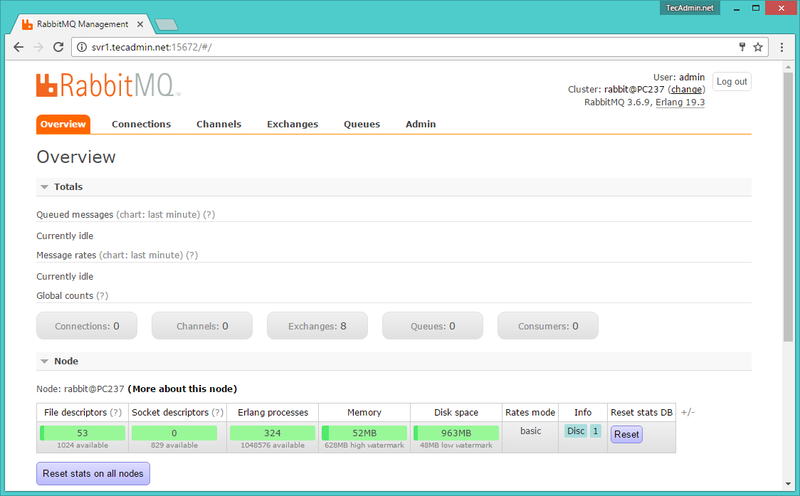 After login, you will get the RabbitMQ management web interface dashboard. I also faced the same error while creating the user.so I have started the RabbitMQ server then I ran the add user command then it resolved. I need some clarification for RHEL, i have installed erlang and rabbitmq successfully in centos, Now i am going to install in RHEL so is there any separate steps or separate rpm file for RHEL because in erlang i have installed with centos rpm but in RHEL is there any different rmp for it.